We develop brands through design and proven marketing strategies. We build successful brands and strategic marketing campaigns by developing detailed and impactful solutions that reflect the growth of your business. We Develop Custom Websites & Mobile Websites with rich, inviting, and engaging color schemes that will provide potential Clients & Customers with Calls to Action. We design websites that are User Friendly, Mobile Friendly, Functional, and Focused on Generating Revenue. These are elements we deliver with each and every project. Please Click The Portfolio Button Below To View Our Most Recent Work. For A Free Consultation Call Us Today At (619) 385-7431. After a brief interview to determine your website design & internet marketing goals our company will email you a Proposal free of charge. We also invite you to fill out a Questionnaire by clicking on the Quote Button below and someone will get back to you with a proposal. All Quotes Are Free Of Charge. 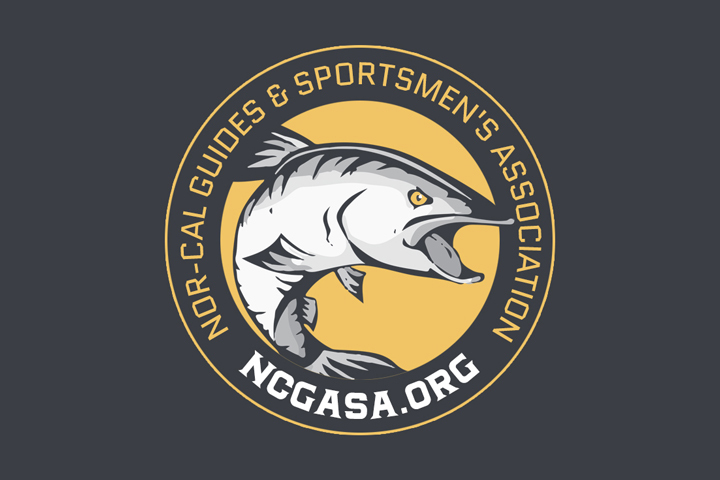 We created a new logo and designed a new website for the Northern California Guidesmen & Association. 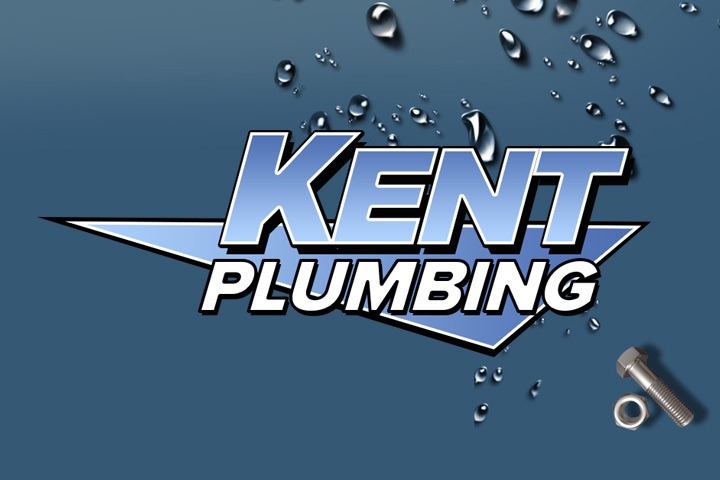 Your Trusted Temecula & Murrieta, Southern CA Plumber. 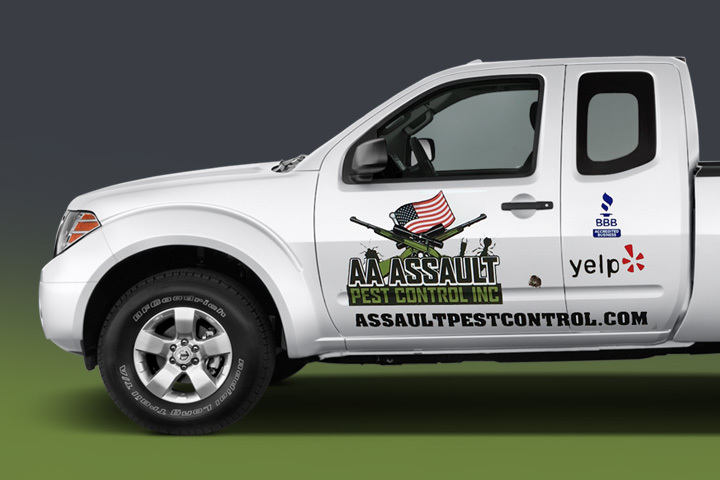 San Diego Pest Control & Termite Inspection Experts servicing all San Diego areas. 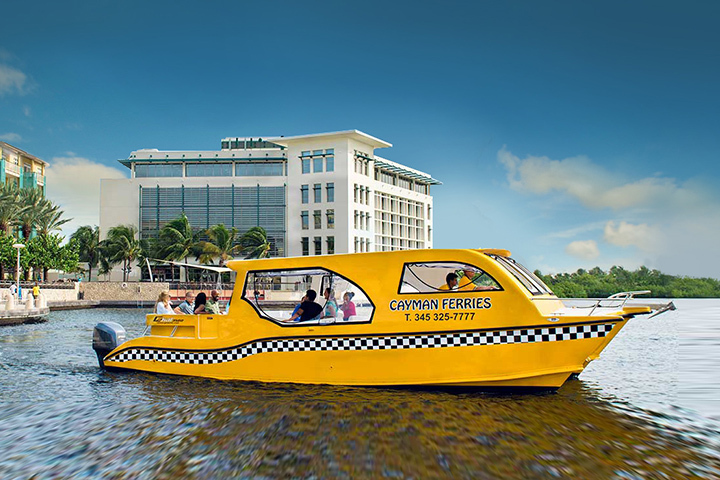 Top quality ferry services from our base location at Camana Bay. 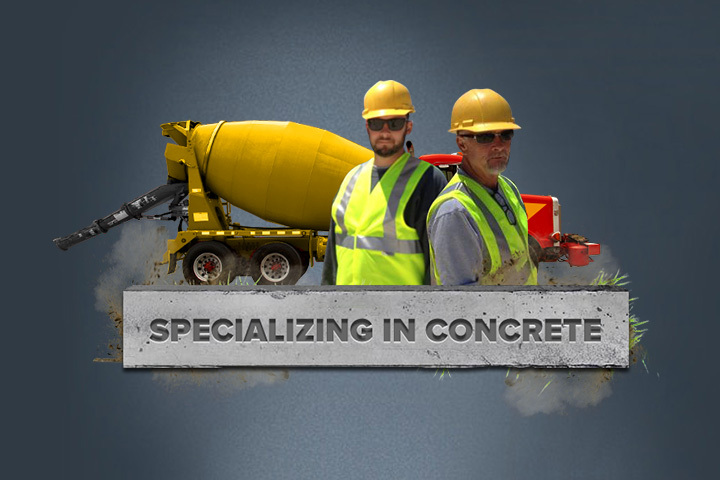 A leading decorative concrete contractorin San Diego. 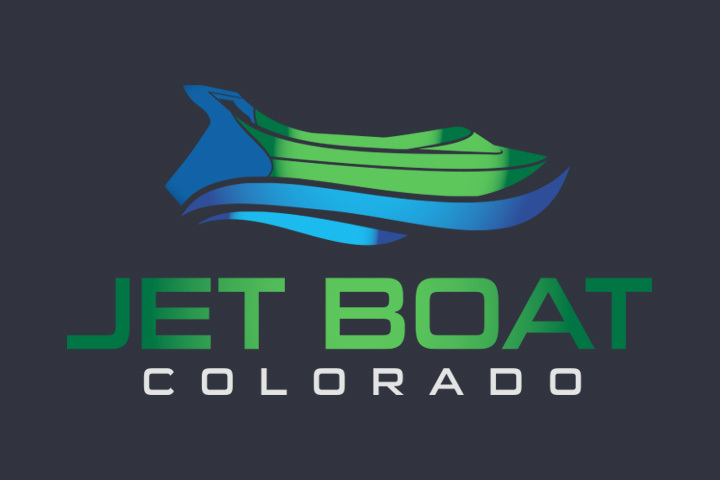 Experience the most exciting jet boat tours on the Colorado River! 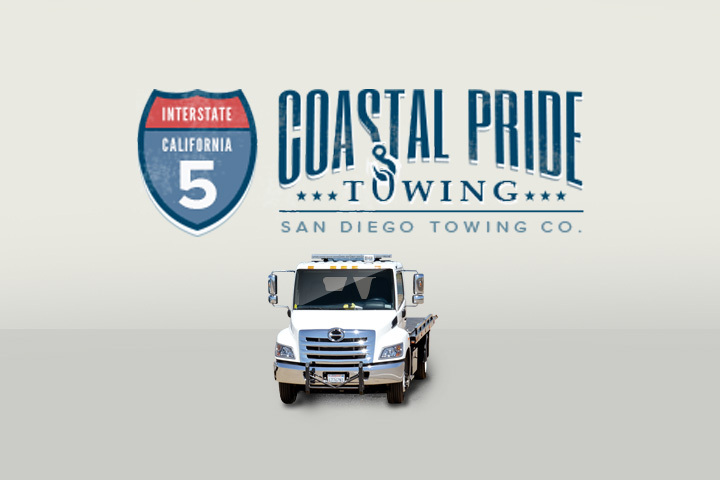 San Diego towing and roadside assistance offering cheap prices 24/7. 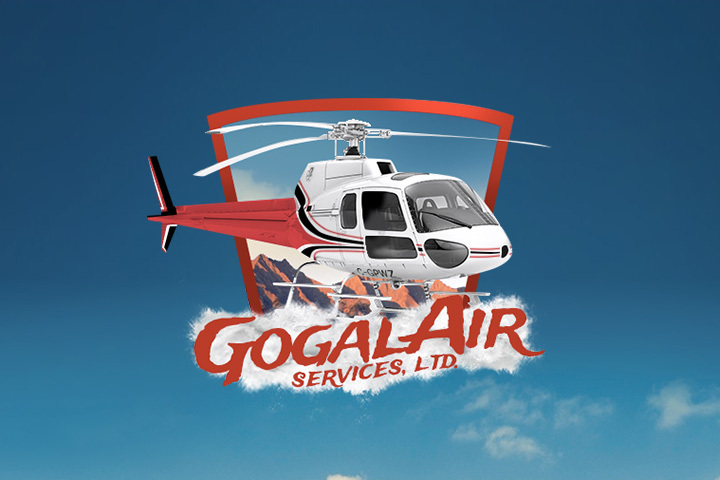 A fleet of helicopter and aircraft meets all your industry’s needs. 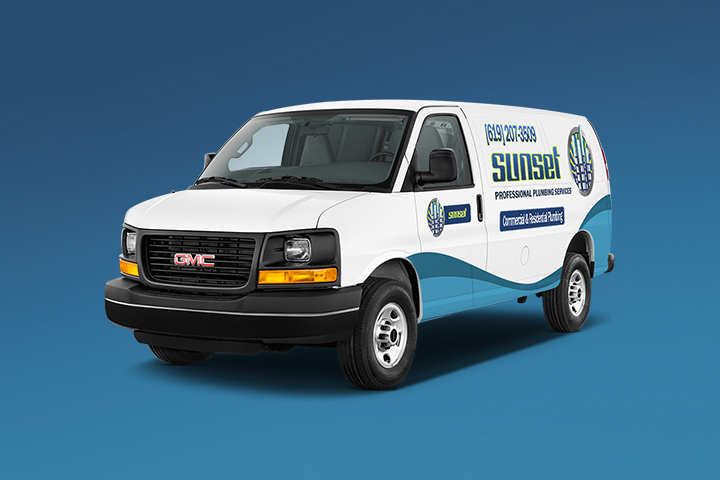 Sunset Professional San Diego Plumbing Services is a full-service Plumbing Contractor that’s been serving Chula Vista and all of San Diego County for 15+ years. Updating My Website designed a high-end professional website, they got me to the top of the Search Engines and I became so busy, I had to hire a second guide to run my trips. Thanks Again Updating My Website for getting my service ranking #1 on Google, Yahoo and Bing! I have noticed a large increase in phone calls and emails and of course sales. I was a little skeptical at first, but now I know the value of your website marketing service. We are incredibly pleased with the professional look Updating My Website has given us. We are coming up under local searches and I am glad I went with them. I would recommend them to any business looking to brand themselves and strengthen their online presence. Updating My Website Built a beautiful website that works well for our customers and everyone constantly gives us compliments on our new website. The biggest compliment is the volume of business we get from the Google Searches. Good Work! We build successful brands and strategic marketing campaigns by developing detailed and impactful solutions that reflect the growth of your business. Updating My Website develops Custom Logos & Custom Website Designs that will be the identity of your company far into the future. Our highly creative custom website designs are appealing to users, user friendly, and will help your company to transact business using the most modern internet technologies available. 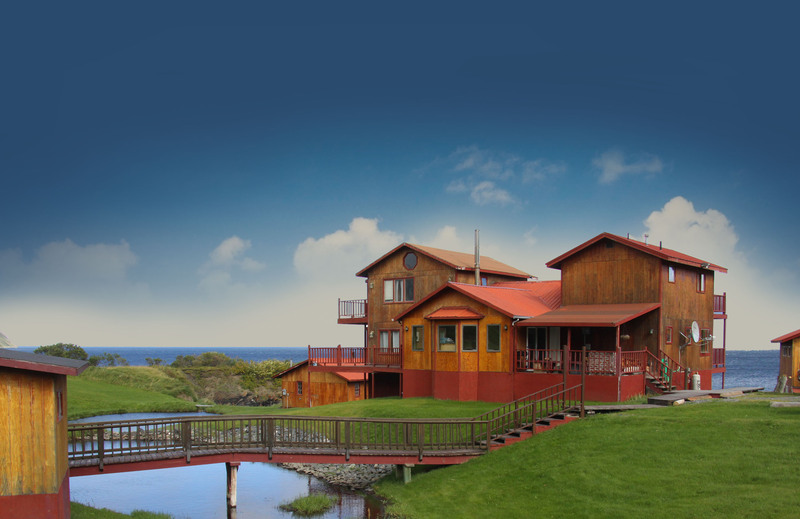 The best way to get in touch is to give us a call at (619) 385-7431. You can also check out additional photos, reviews, and updates on our social media. Serving the world, based in San Diego, CA.